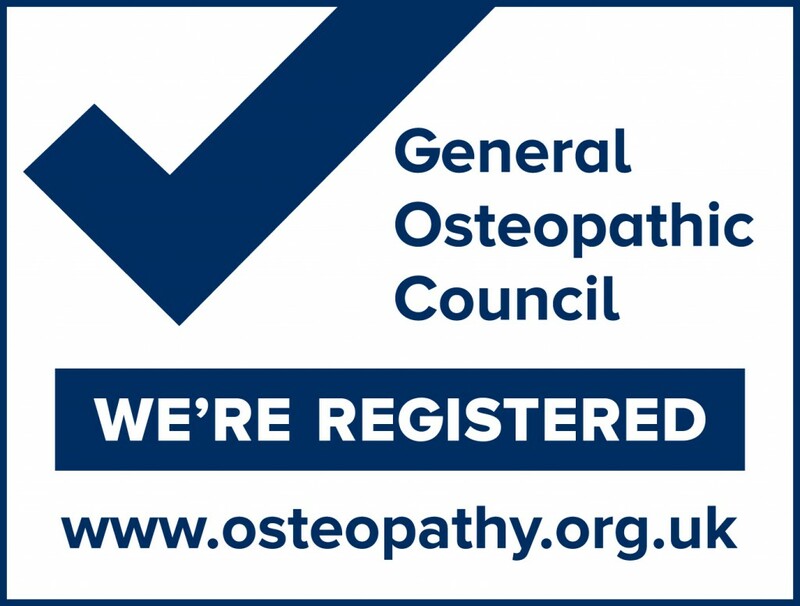 Referral by your doctor is not necessary if you would like to see an osteopath. 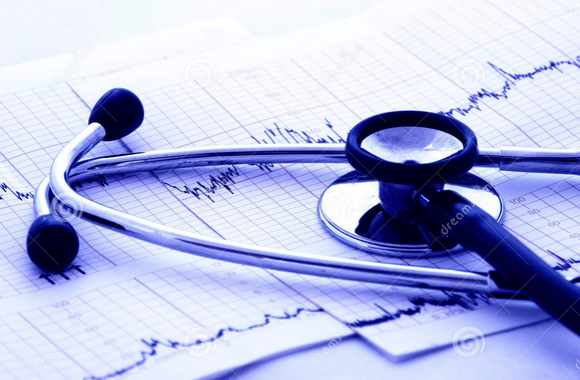 However, you are encouraged to keep your GP fully informed, so that your medical records are current and complete. 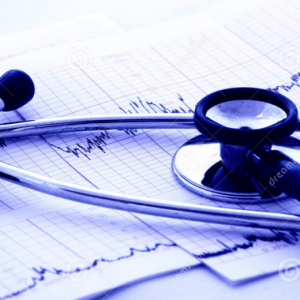 This will ensure your receive the best possible care from both health professionals. 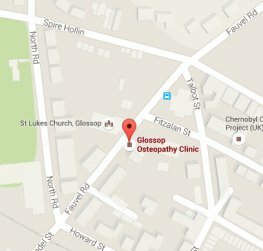 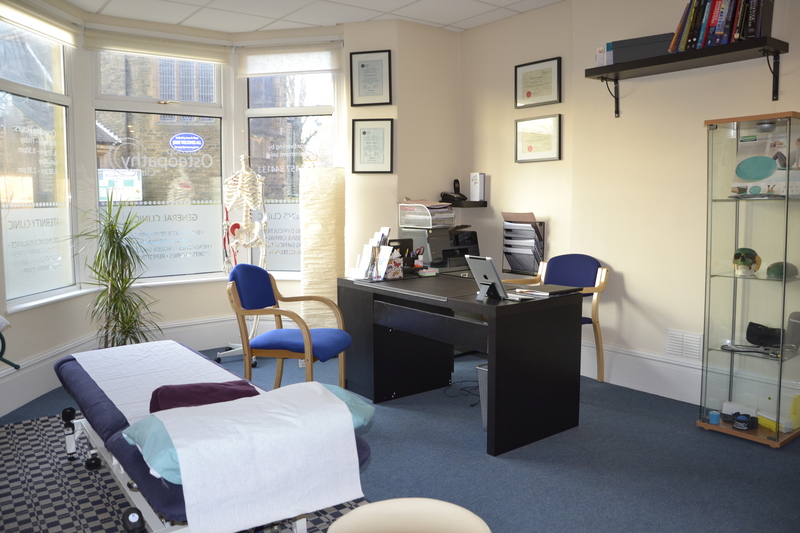 With your permission, your osteopath may send a report to your GP with details of your condition and treatment.